"Peter Warren Dease was born at Michilimackinac [a well known junction between the upper Great Lakes, now known as Mackinac Island] on January 1, 1788, the fourth son of Dr. John Dease, captain and deputy agent of Indian Affairs, and Jane French, Catholic Mohawk from Caughnawaga. ... He was named after Admiral Sir Peter Warren, an uncle of Sir William Johnson. He was raised by his family in Mackinac Island and then Montreal, until he left home at the age of 13 to work in the fur trade." The year following, from their position on Great Bear Lake, the pair went down the Coppermine River and from its mouth travelled east, over the Coronation Gulf (see Map) saw a mass of land which they christen Victoria Land. 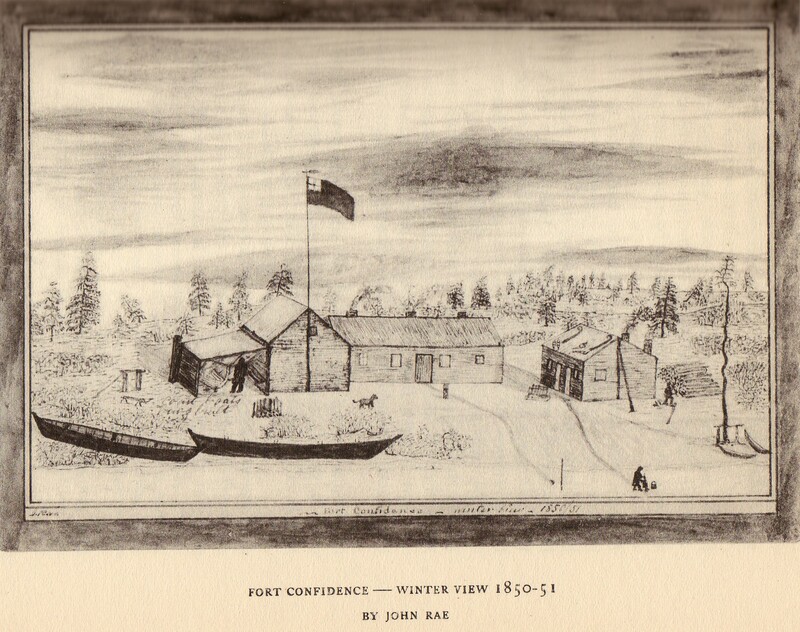 The third winter of this expedition was spent back at Fort Confidence and in 1839 they once again descended the Coppermine and went east to the mouth of the Great Fish River, to Montreal Island, which had been reached by George Back in 1834. During their voyage "back to Fort Confidence they traced the south coast of King William Land." No one had figured out, quite yet, that it was an island. 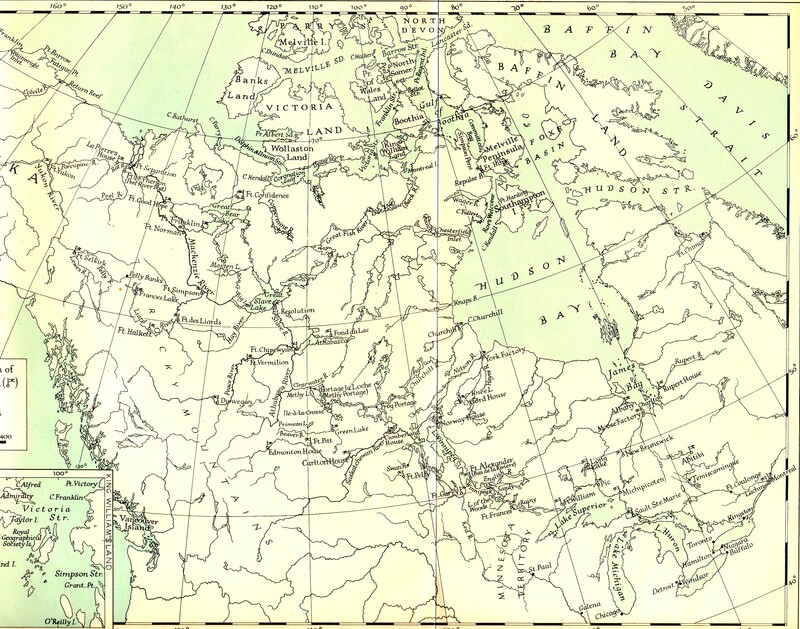 Overall, Dease and Simpson had settled a number of questions about the geographical outlines of the northern reaches, of what was to become known as Canada; however, for those interested in these northern parts in England, there was left two questions: whether Boothia was an island or a peninsula, and whether King William Land was an island or not. It mattered a-lot to those back in England who were considering the likely route of the North-West Passage. 1 See, London Correspondence Inward from Eden Colville, 1849-52 (London: The Hudson's Bay Record Society, 1956) p. xxiv.